In 2012, Jordan Brand released the Air Jordan 9 Kilroy collection in an attempt to bring some attention to the classic silhouette. 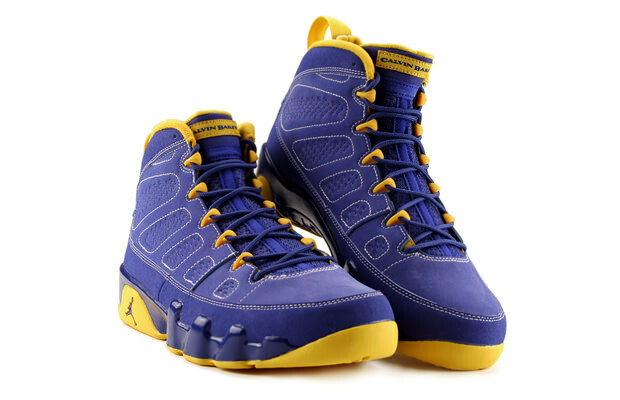 One of the fan favorites is the Air Jordan 9 Calvin Bailey. The sneaker was the fourth to hit retailers dressed in a dope royal upper with hits of gold worked into the mix. After releasing, people had to be lucky to snag a pair.